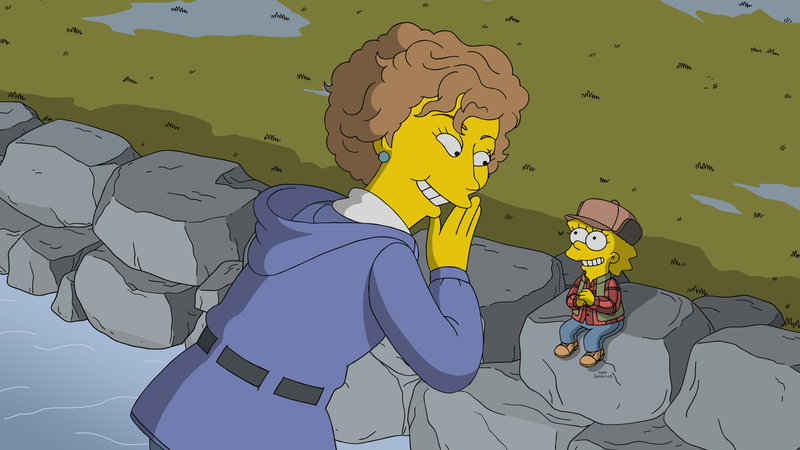 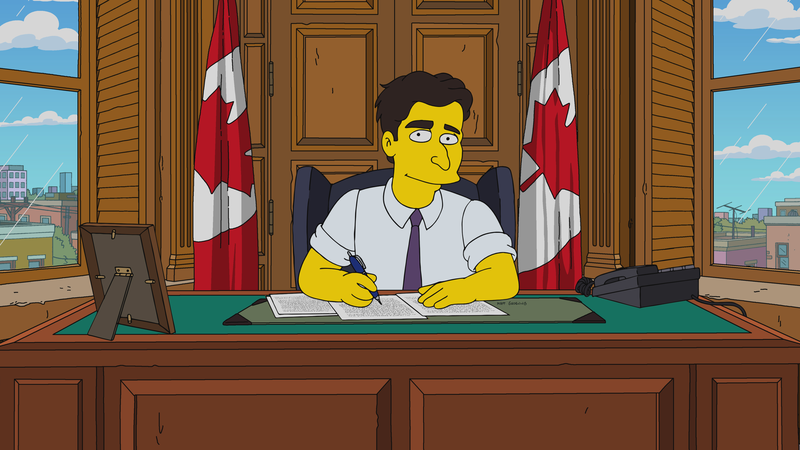 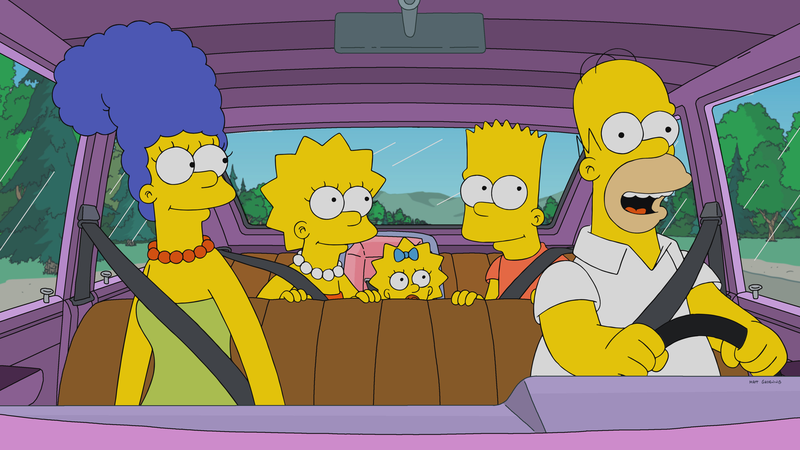 "D'oh Canada" is an upcoming season 30 episode of The Simpsons. 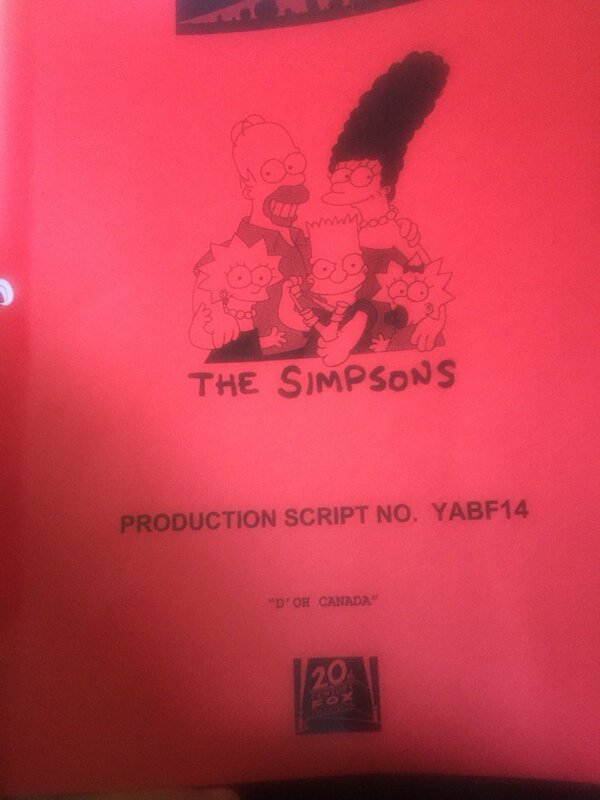 It will air on April 28, 2019. 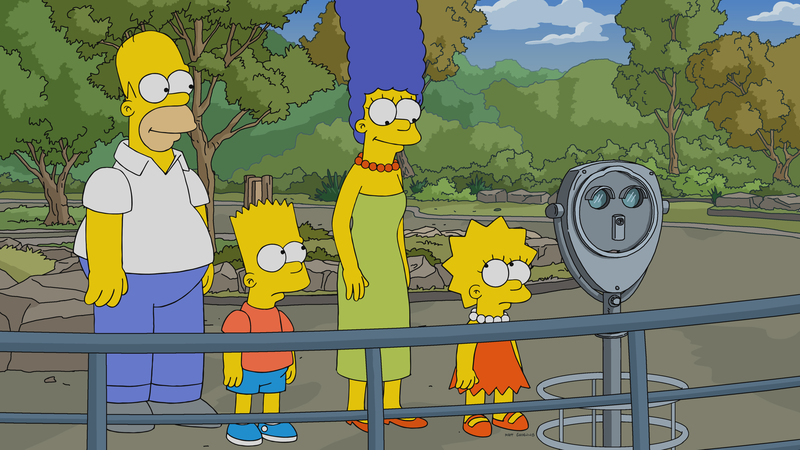 "On a family vacation to Niagara Falls, Lisa is mistakenly granted political asylum in Canada. 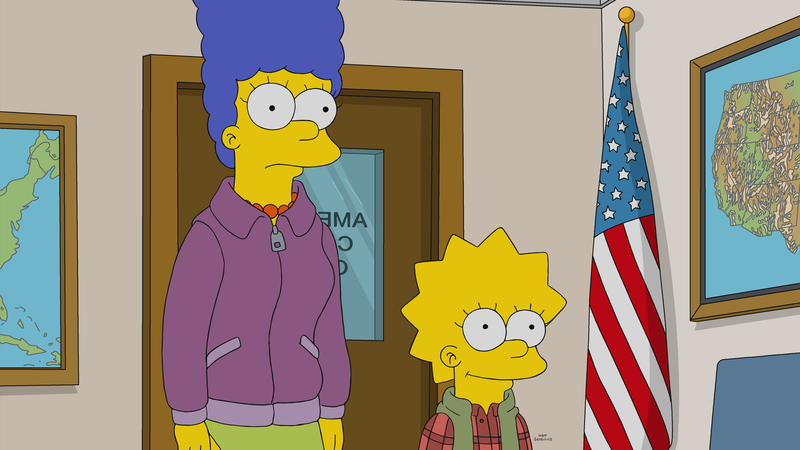 When Marge goes to rescue Lisa, they are forced to re-evaluate their love for America as they navigate the polite Canadian landscape." 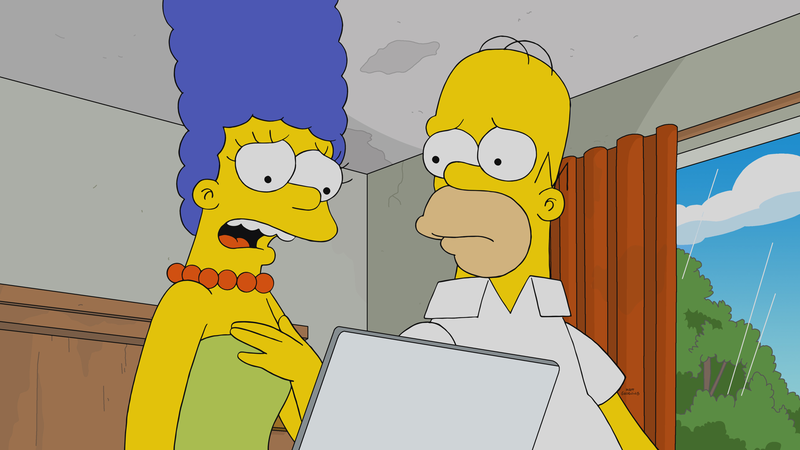 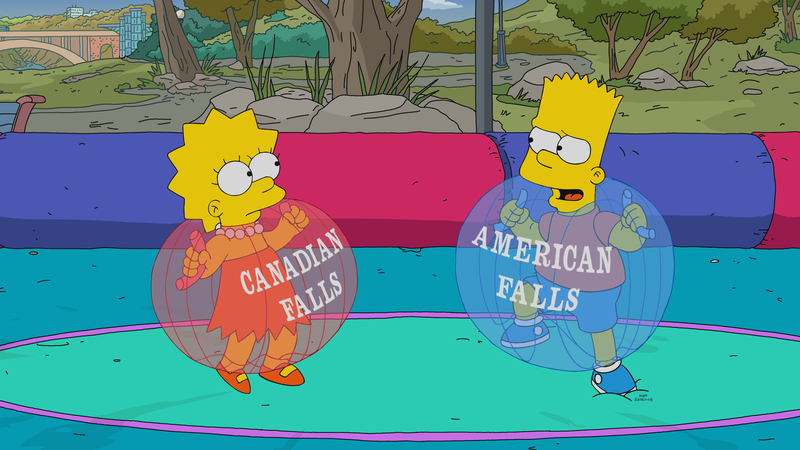 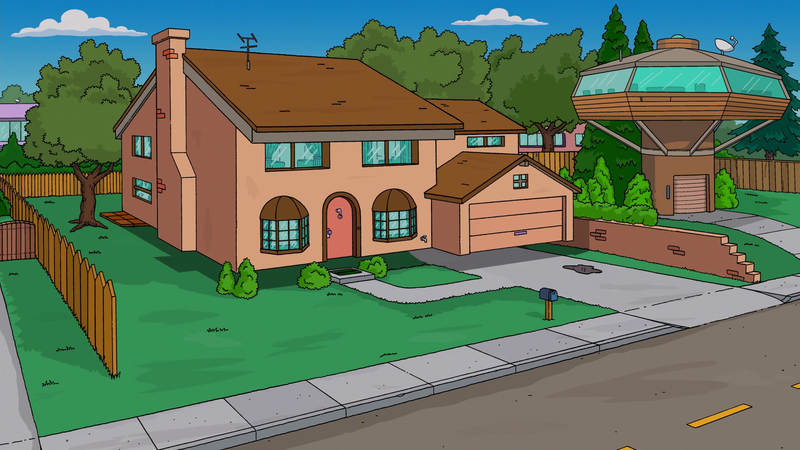 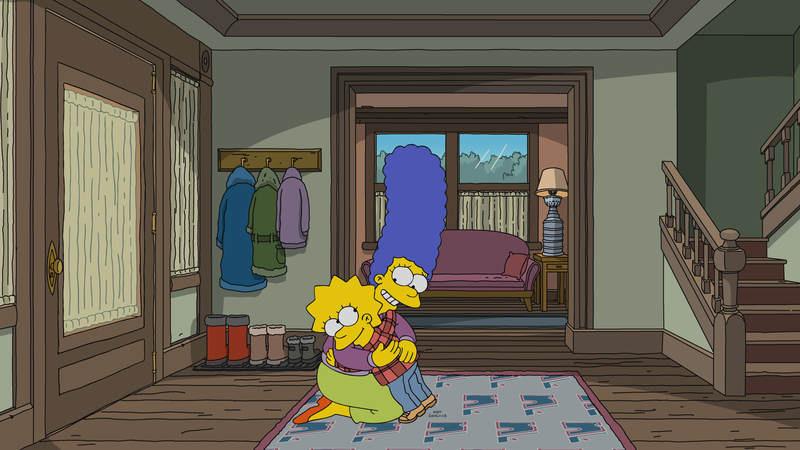 ↑ 1.0 1.1 Al Jean on Twitter - "D'oh Canada"
↑ Al Jean on Twitter - "D'oh Canada Air Date"